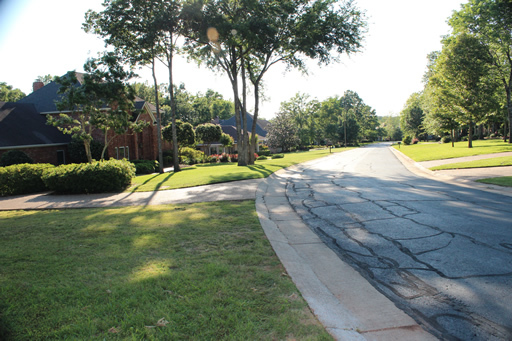 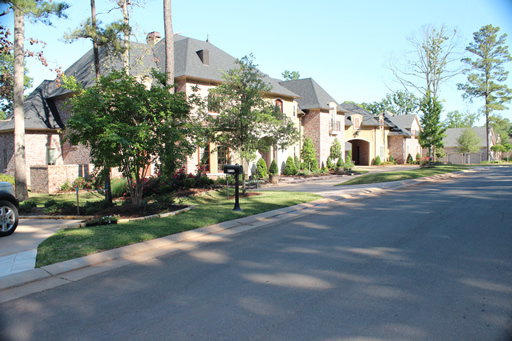 Southern Trace is home to one of Shreveport's most sought after gated communities. 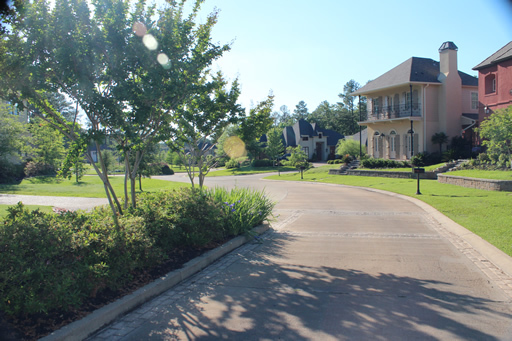 From it's well landscaped flora to its charming lakes and wooded areas, this community is the treasure of Southeast Shreveport. 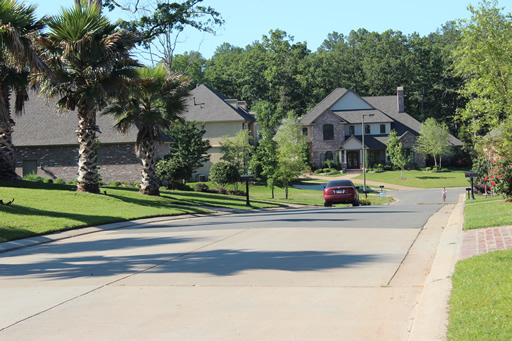 The luxury homes in this community are in the neo-eclectic vain, with varying architectural styles, and they are also varied in sizes ranging from affordable 3 bedroom households to mansion-like estates. 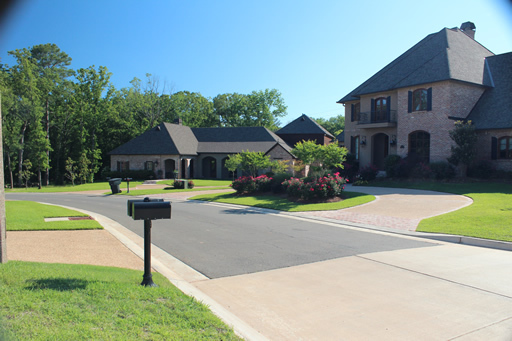 It's 24hr security provides added peace-of-mind, and it's ideal location provides quick access to I-49, which can take you to any other part of the city. 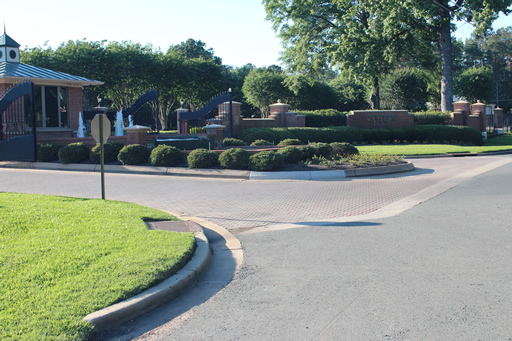 The adjacent Southern Loop offers fun dining and shopping options just around the corner. 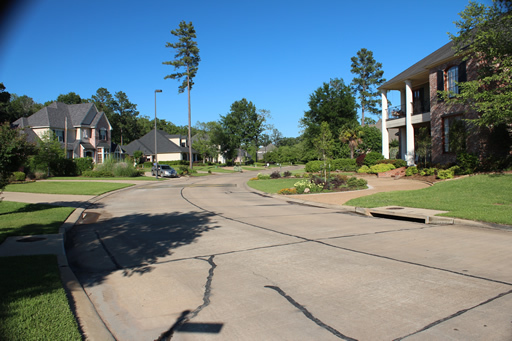 And Southern Trace is also a mere 10 minutes from Youree Drive and 70th Street, that has the most popular shopping in all of Shreveport. 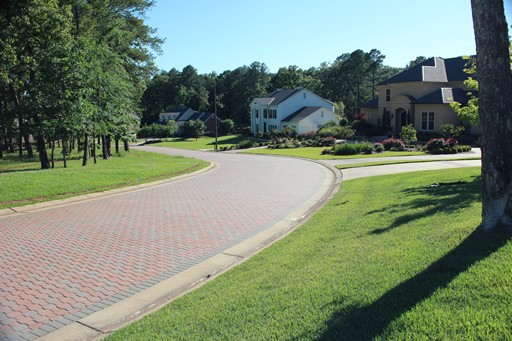 The community is built around an 18-hole championship golf course, and features a country club with a pro-shop, dining and a bar, tennis courts, and a swimming pool area. 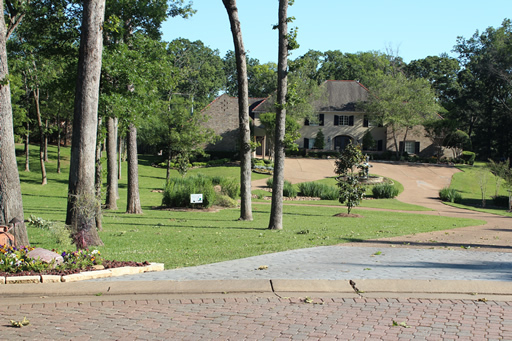 The club is home to many neighborhood events from wine tastings to parties and more. 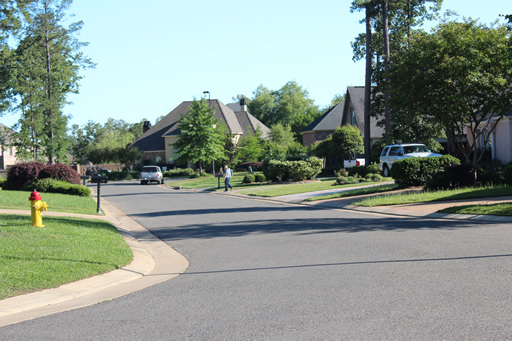 Rounding out Southeast Shreveport suburban framework is one of the best school districts in the city, and the choice of several major hospitals and clinics for medical care. 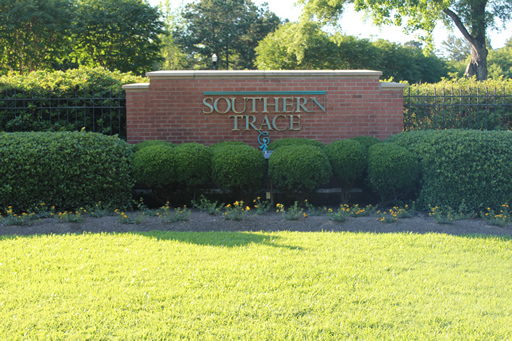 Southern Trace is a neighborhood of prestige and beauty, and its distinctive elegance is in a class all it's own.